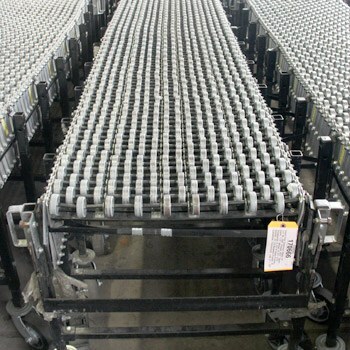 Flexible conveyors expand to fit your product transportation needs and compact when not in use. 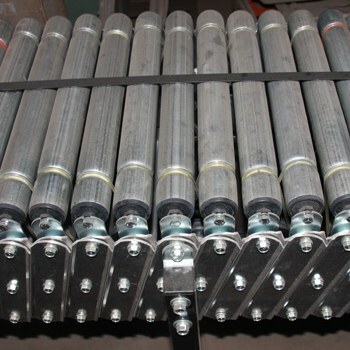 Flex conveyors can be either powered by a motor (flexible power conveyor) or gravity (flexible gravity conveyor). Flex conveyors feature compact storage, easy transportation, power or gravity Flex conveyors are used for loading and unloading trucks, loading and unloading multiple docks. Flexible gravity conveyors feature several wheels attached to axles allow smooth bottomed containers to glide down the conveyor. Q. What are the benefits of flex conveyor? A. Flex conveyor has several benefits. Completely mobile. 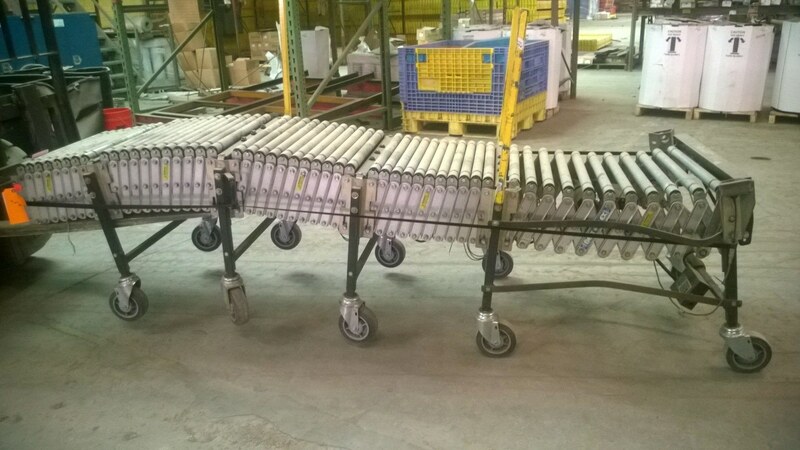 These flex conveyor units are on casters so they can be rolled into the back of a semi-truck to load or unload boxes or rolled over to your order fulfillment area for packaging. Expandable and collapsable. Flex conveyors expand while in use but they collapse to about half or less of the expanded size when you want to store them. Selection. These units are available in many different widths and lengths depending on your needs and come in gravity or powered rollers. Q. 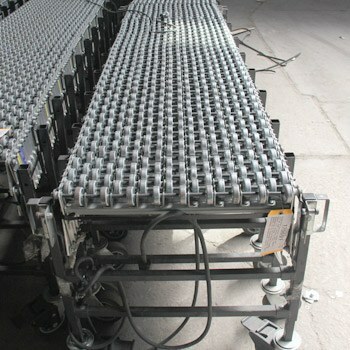 What sizes of flex conveyor are available? A. 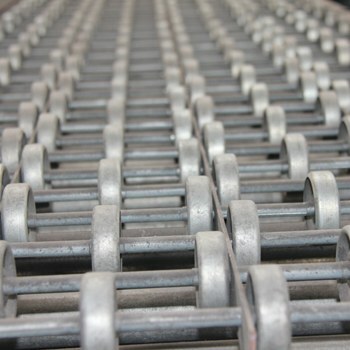 The width of most flex conveyor generally ranges from 18” to 30” and the expanded lengths usually range from 12’ to 60’ depending on the application.